Pied Piper Large Fire Basket | Brazos Feed & Supply, Inc.
Sheet metal, rust finish fire basket. Create a cozy patio setting as you watch the flames dance around the flag from this unique fire basket. Bring in this coupon and save 33% off all Leanin' Tree cards! Not valid with any other discounts or sales. 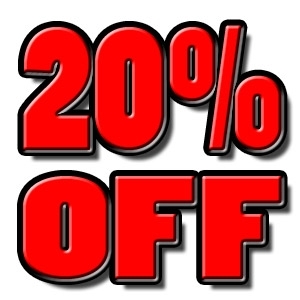 All Valhoma Horse Halters are now 20% Off! Stop in and save! Must present coupon at time of purchase. Not valid with any other discounts or sales. © 2019 Brazos Feed & Supply Inc. All rights reserved.